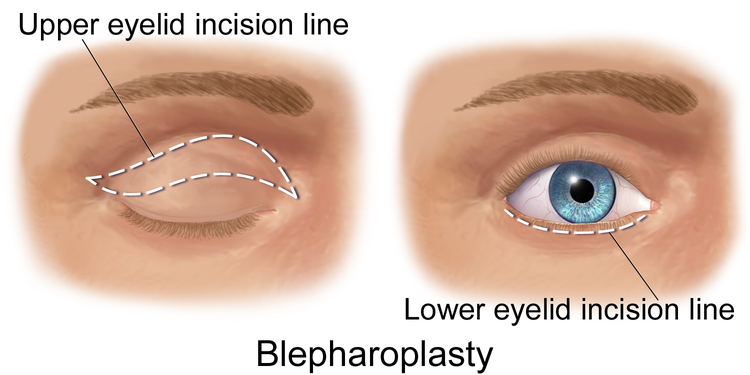 Blepharoplasty is a procedure that involves the removal of excess fat and skin surrounding the eyelids, which can decrease the wrinkles and baggy appearance, from under the eyes. What is Face Lift & Blepharoplasty surgical procedure? A Face Lift (and Blepharoplasty) procedure involves the skin and surrounding tissues of the face and eyelids. Why is the Face Lift & Blepharoplasty surgical procedure Performed? A Face Lift surgery is typically performed in conjunction with eyelid and brow lift surgery, to rejuvenate the appearance of the face. However, these techniques provide temporary results only and cannot address severe sagging of the face. What is the Cost of performing the Face Lift & Blepharoplasty surgical procedure? The cost of Face Lift and Blepharoplasty procedure depends on a variety of factors, such as the type of your health insurance, annual deductibles, co-pay requirements, out-of-network and in-network of your healthcare providers and healthcare facilities. How is the Face Lift & Blepharoplasty surgical procedure Performed? A Face Lift and Blepharoplasty procedure is usually performed in an out-patient surgery center facility and normally the person can go home once the procedure is completed. The procedure usually takes several hours to perform. The individuals can go home the same day. A physician will request your consent for a Face Lift and Blepharoplasty procedure using an Informed Consent Form. A physician will request your consent for the Face Lift and Blepharoplasty procedure using an Informed Consent Form. What Tests are needed, before the Face Lift & Blepharoplasty surgical procedure? What is a Face Lift and Blepharoplasty procedure? How soon should I get it done? The procedure is commonly performed under general anesthesia. But, it can also be done under deep sedation and local anesthesia. Since Face Lift and Blepharoplasty is a less invasive procedure, the blood loss is generally minimal. What are the possible Risks and Complications during the Face Lift & Blepharoplasty surgical procedure? What Post-Operative Care is needed at the Healthcare Facility after the Face Lift & Blepharoplasty surgical procedure? What are the possible Risks and Complications after the Face Lift & Blepharoplasty surgical procedure? What Post-Operative Care is needed at Home after Face Lift & Blepharoplasty surgical procedure? It takes about 4 to 6 weeks to fully recover from the procedure. 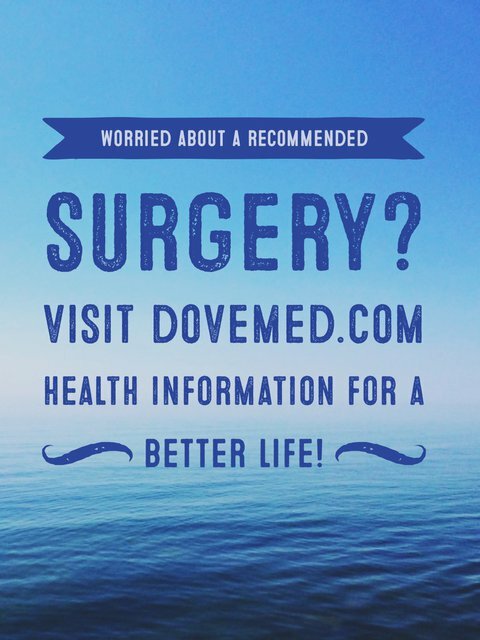 The procedure usually does not involve the surgical removal of any tissue. Who will you receive a Bill from, after the Face Lift & Blepharoplasty surgical procedure? The patient is advised to inquire and confirm the type of billing, before the Face Lift and Blepharoplasty procedure is performed.